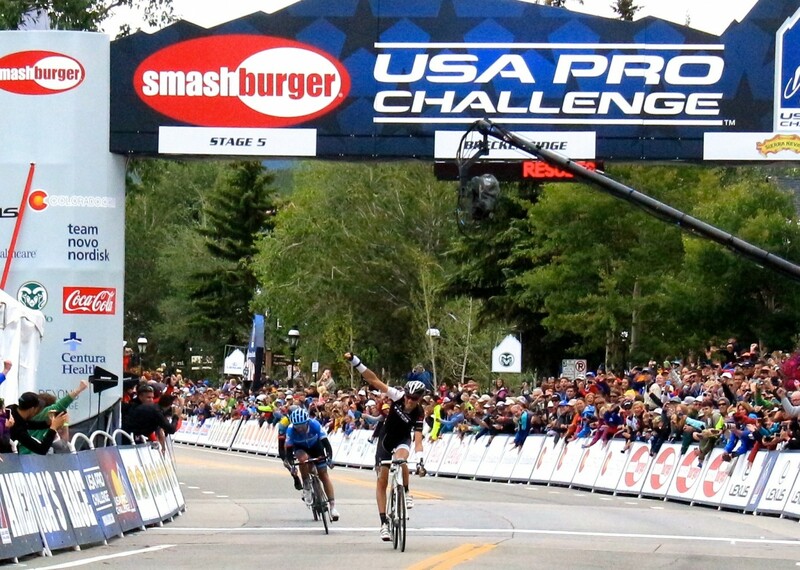 Organizers for the USA Pro Challenge announce today, as a result of key stakeholders backing out of this year’s race, there’ll be no Colorado stage race come this season. “The timing and work involved in this endeavor does not allow us to produce the event in 2016 and achieve all the goals of our important stakeholders. Instead, we have targeted 2017 to restart this iconic race,” CEO Shawn Hunter said in a press release today. The USA Pro Challenge has been funded by the father and son investment team of Rick and Richard Schaden, since the its inception in 2011. And, without their support for this year, organizers were left unable to find a new investment group to keep the race afloat for 2016. In the aftermath of today’s news, Hunter said he’s hoping to put together a broad-based ownership group for 2017, rather than rely upon a single stakeholder to support the event. “While forming a new ownership group for the event, we have been focused on ensuring the longevity of the race, expanding its coverage, and aligning it with other United States cycling events and activities,” Hunter said. “Building a solid platform of this type takes time and the efforts of many diverse stakeholders, and while we will not be conducting America’s Race this year, we are diligently working to complete the necessary pieces for 2017”. “We have made great strides over the past months and look to re-launch when we finish this phase of the process,” he said. 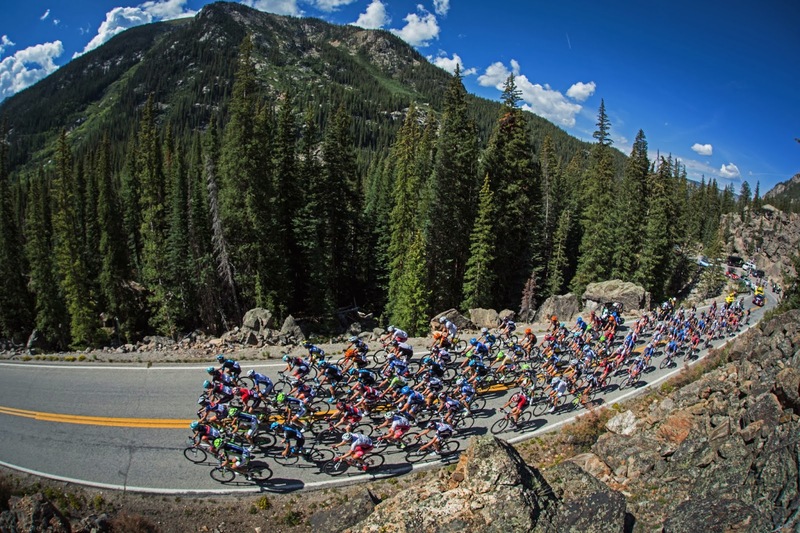 “We thank all of our world-class Colorado communities, sponsors and benefactors that have and continue to help us achieve the goal of producing the best race in the world. A special thank you goes to Rick and Richard Schaden who originally launched the race in 2011. Without their vision and support we would not be here”, added Hunter.